SD Web Solutions is a preferred Android app development company offering scalable, cloud ready and intuitive apps. At SD Web Solutions, our android app developers are skilled, certified and follow Agile methodologies, implementing Android app development best practices and offering enterprise level development. Our apps are catered to the client needs offering broad range of features to increase revenue through mobile ready business. We offer native Android app development services & solutions to create unique business value, ROI for your enterprise and help in achieving competitive edge. 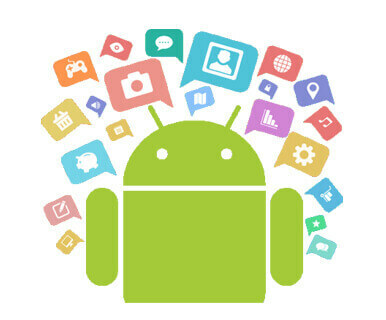 Our qualified Android application developers have in-depth knowledge in Android mobile platform and strong experience in leveraging the Android Software Development Kit (ASDK) APIs, Android Native Development Kit (ANDK), emulator and debugging resources to develop interactive & robust apps that support multiple devices including tablets, smart watches, TV & Auto.